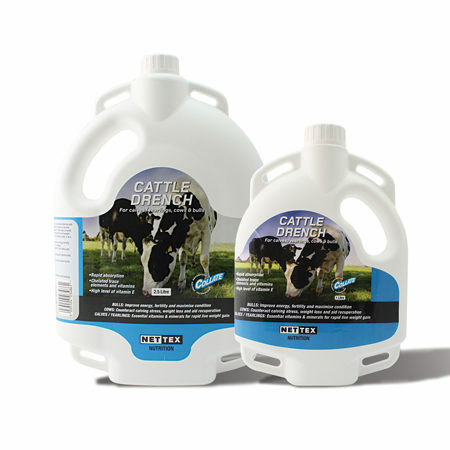 Our range of nutritional supplements for both the cow and calf including Electrolytes, Calf Colostrum and Calf Milk Replacers for everyday general health. 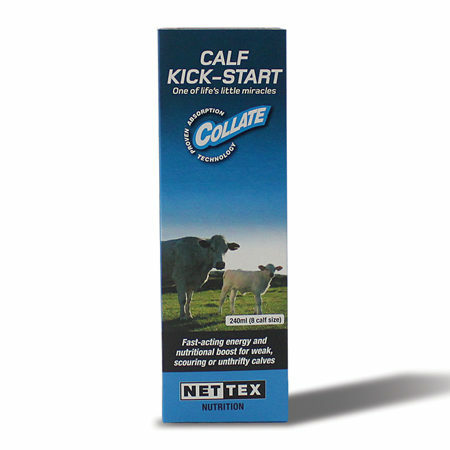 Nettex Calf Colostrum is an easy mix colostrum blend sourced from Johne’s, IBR and EBL free herds. 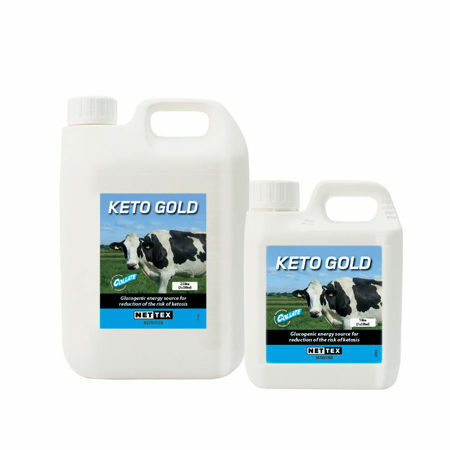 Formulated for new-born calves to provide nutritional, energy and health support when no or insufficient maternal colostrum is available. 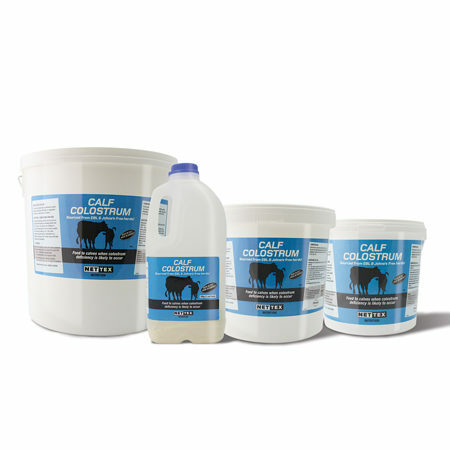 Calf Colostrum provides energy, protein and probiotics to support health and growth. 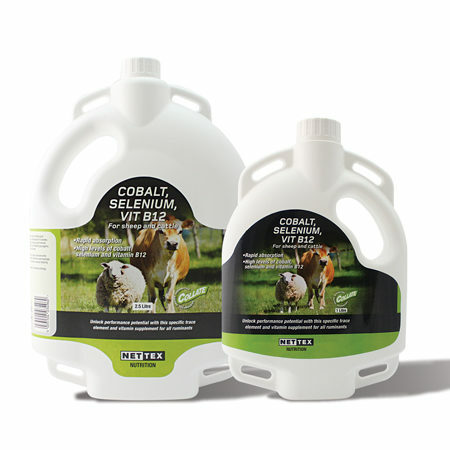 Feed when no or insufficient maternal colostrum is available. 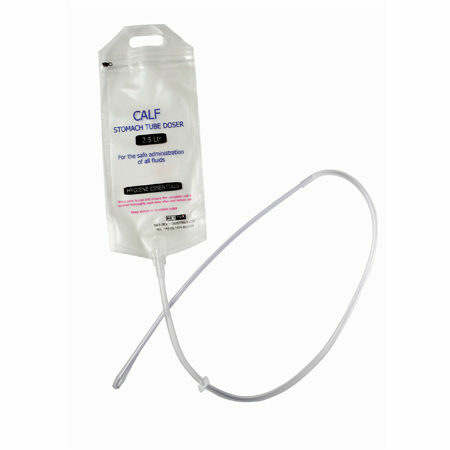 Robust 2.5 litre bag with a stomach feeder tube in a clear, sterilized, Euro slot holder bag. 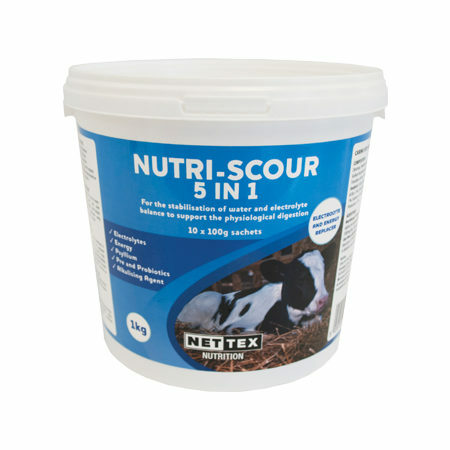 Nettex Hydra-Scour is indicated for calves. In case of risk of, during periods of, or recovery from digestive disturbance (diarrhoea). This 3 in 1 oral rehydration formula contains energy, electrolytes and an alkalising agent to help resolve diarrhoa quickly. 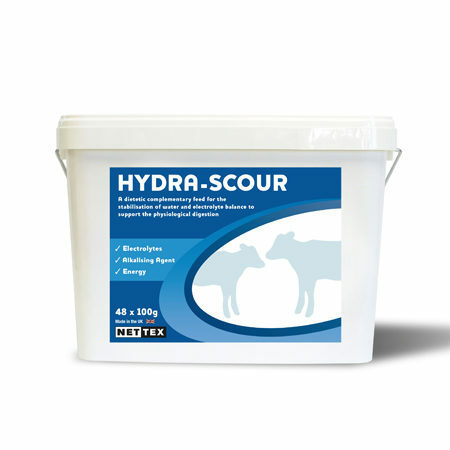 At the first signs of diarrhoea feed 2 litres of prepared Hydra-Scour solution twice daily for at least 2 days. If milk feeding is to be continued, ensure a 3 hour gap between electrolyte and milk feeding. Contains: Dextrose, Sodium Chloride, Sodium Acetate, Potassium Chloride, Monoammonium Phosphate. 100g of powder in 12 litres of warm water, twice daily. 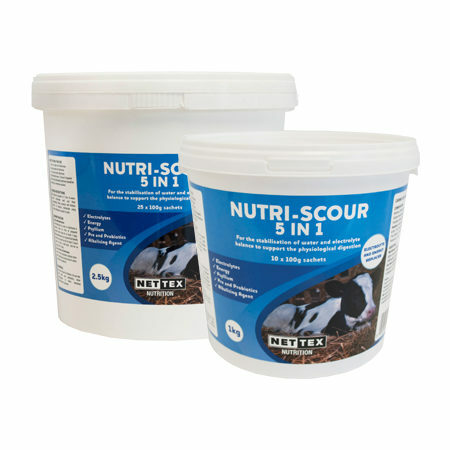 A complementary feed that helps support the newborn calf’s natural defences against the challenges of life. 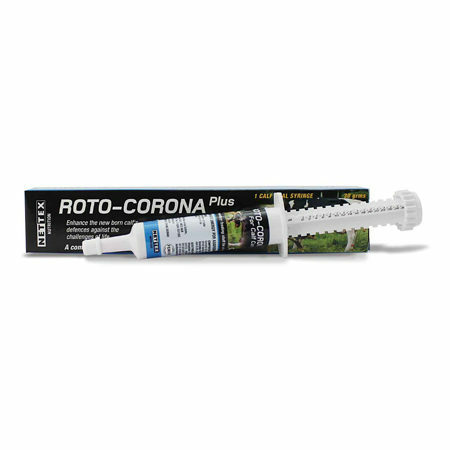 Nettex Roto Corona Plus provides newborn and transported calves with highly concentrated digestible energy and bovine proteins to help get them off to a great start. 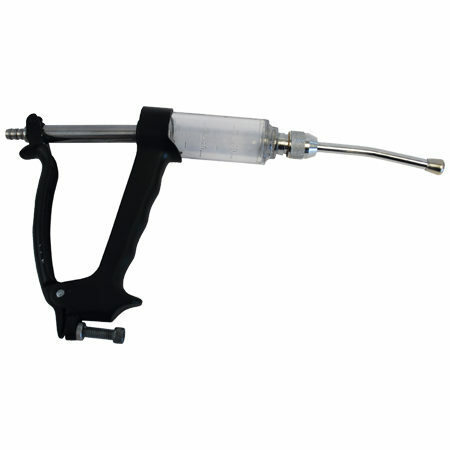 Ideal for administering at times of stress such as transport. 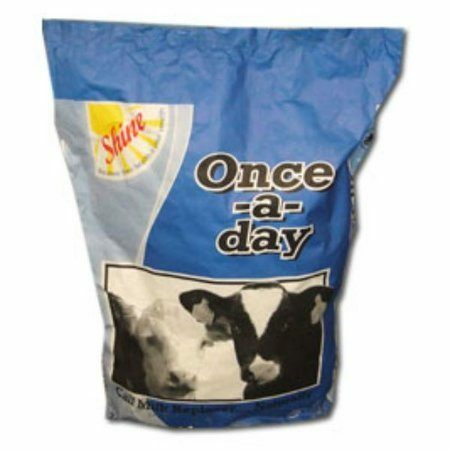 Shine Once-a-Day calf milk replacer is an award winning milk powder of once a day feeding and is made with butter and skim milk powder. 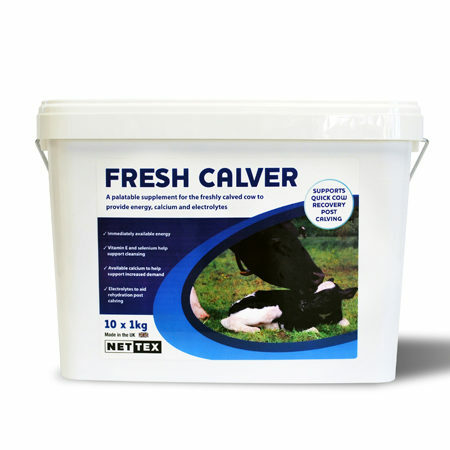 It can be fed with water or milk to reduce your workload but not compromise the calf. 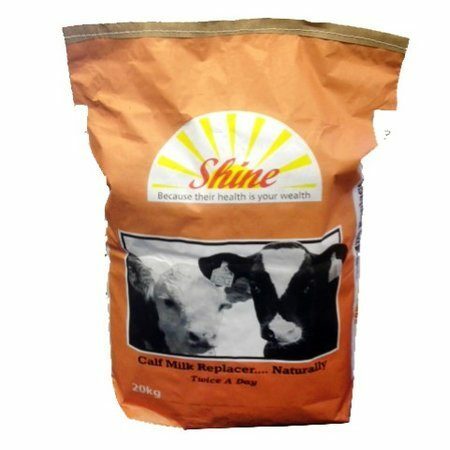 Shine Twice-a-Day calf milk powder is suited to twice-a-day feeding or through machines. 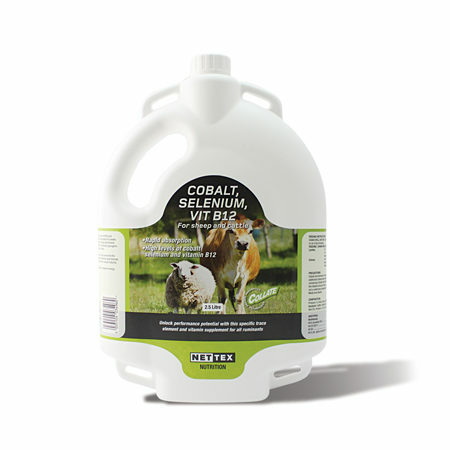 Designed for maximising growth with high index calves. Calves can be pushed to ensure high performance from day 1.